Pet lovers demand the best for their four-legged family members. 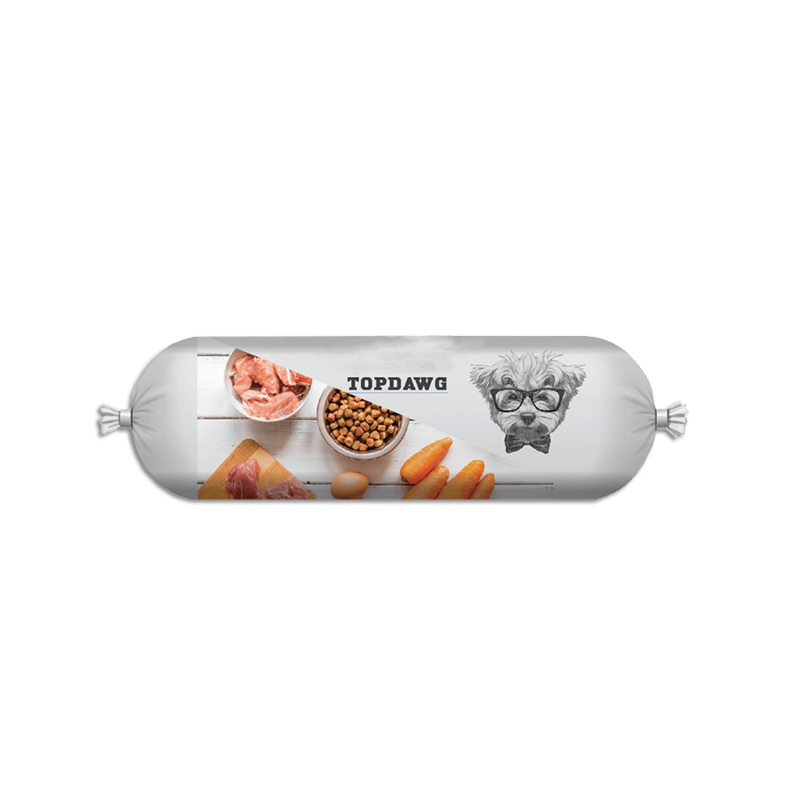 We help you deliver with custom-engineered film laminations featuring superior moisture, grease, water, and oxygen barriers (Nylon, PET, Foil). 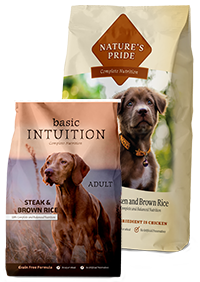 Your customers will come running for our small or large flat-bottom bags and pouches, chub films and shrink films for bulk packaging. 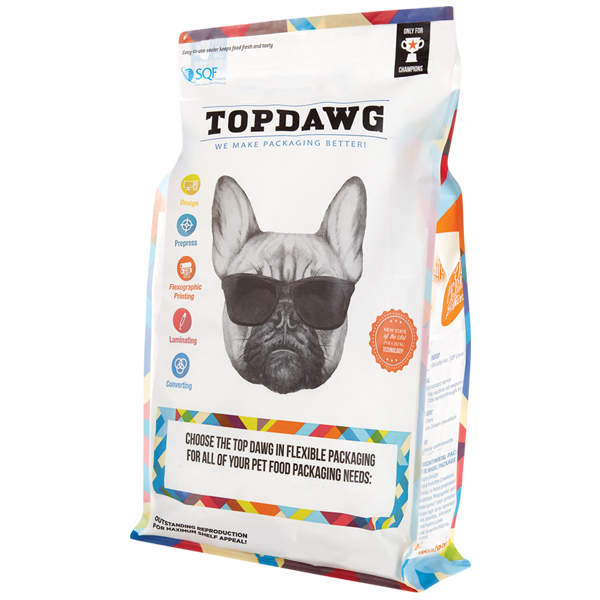 All our pet food packaging comes with a wide range of features and options. Durable film solutions. A full spectrum of pouch and bag styles. Superior seals with a variety of temperature ranges. 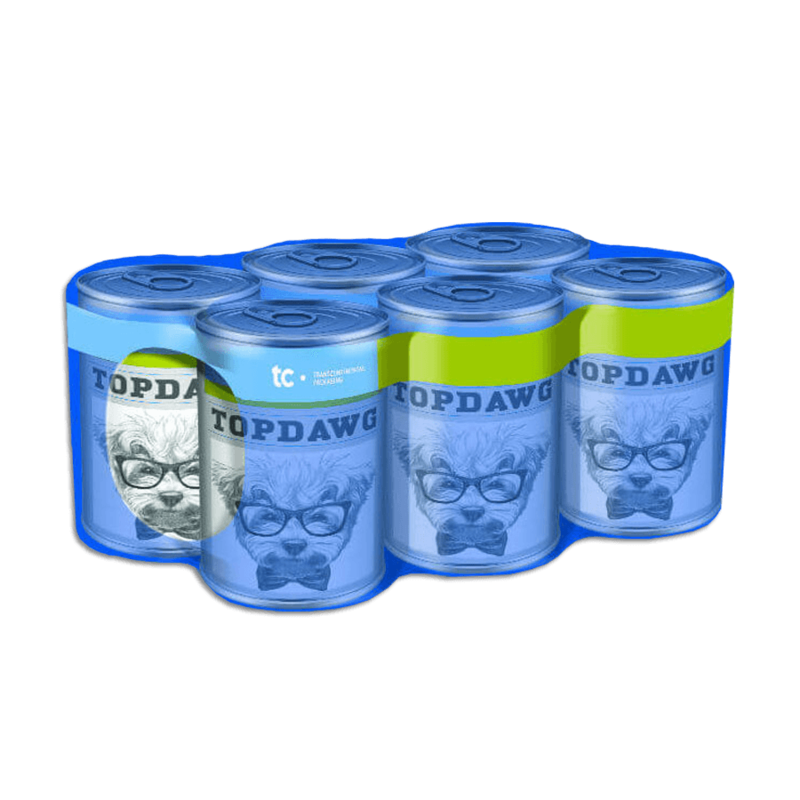 And industry-leading printed shrink films from 30 gauge to 4 mil. 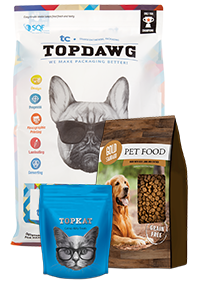 Whatever your pet food needs, you’re barking up the right tree with TC Transcontinental Packaging. 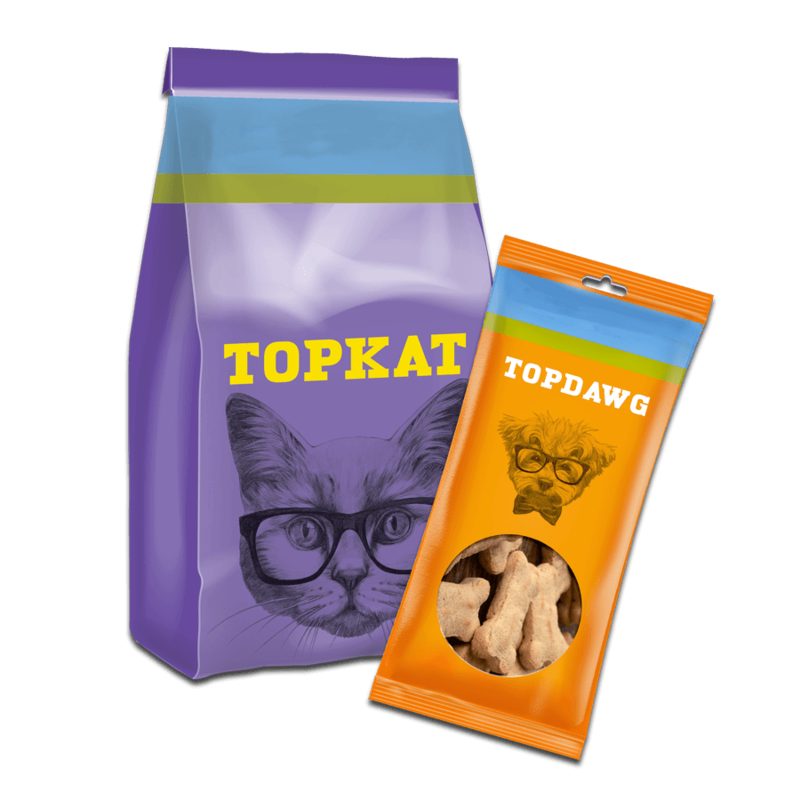 Ask for a copy of our market research on Emerging Pet Food Retail Trends! 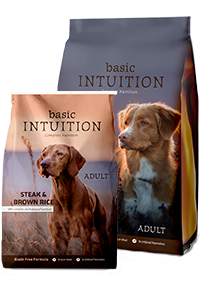 Petfood multiwall paper bags that keep furry friends coming back for more! Ask us about our SFI, SQF, AIB and ISO plant certifications!